Former Pennsylvania Governor Edward "Ed" Rendell offered his opinion on how presumptive Republican nominee Donald Trump will fair in the Philadelphia suburbs in the general election. During a recent interview, Rendell told The Washington Post: "Trump's comments like 'You can't be a 10 if you're flat-chested,' that'll come back to haunt him. There are probably more ugly women in America than attractive women. People take that stuff personally." Rendell added that he feels Trump may gain Democratic voters, but will lose some Republican women. The eyebrow-raising comment came as part of his response to a question about how Trump will do in the Philadelphia suburbs. Much like Donald Trump, this is not Rendell's first controversial comment. 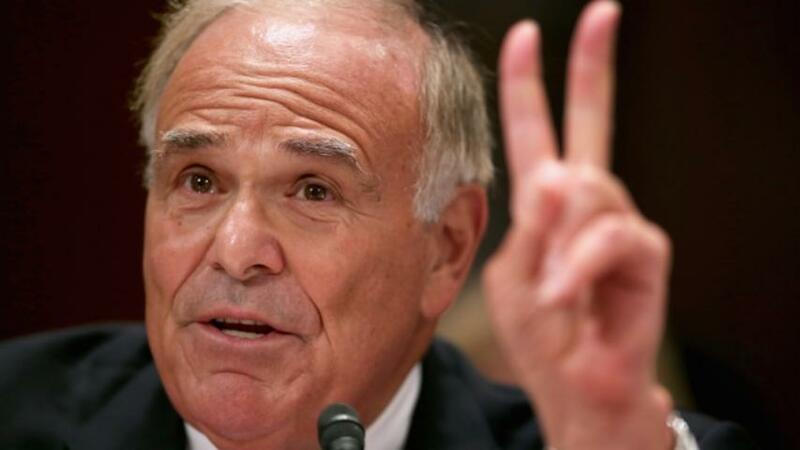 "We're a bunch of wusses," Rendell said on CNN. "We're running from the things that we've done." By the numbers, Rendell, a Democrat, has a point about Trump and women. The Republican candidate's standing with female voters is historically low.